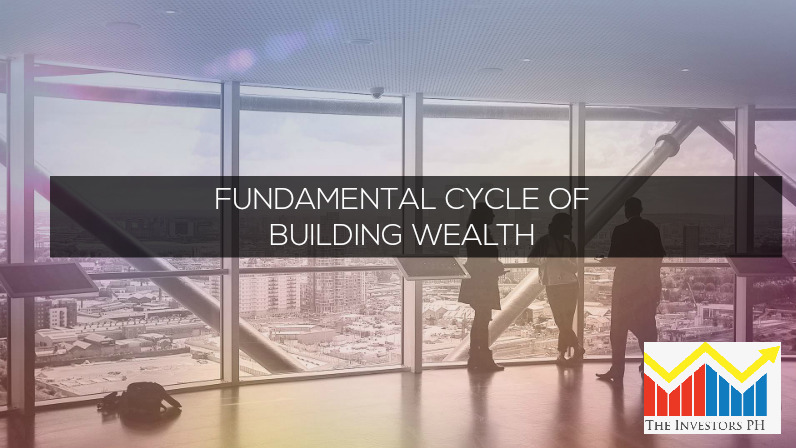 Home / Unlabelled / Fundamental Cycle of Building Wealth to Attain Financial Independence. It is everyone’s dream to become rich and secured from financial hurdles. Imagine being able to enjoy life today without worrying on tomorrow. The big question here is how we can achieve financial stability. There are no shortcuts but nothing is impossible. Here are the four steps of building wealth to attain financial independence. Learn to budget your income and stick to it. Spend only on your needs and put aside the difference. Avoid unnecessary expenses. It is important you save enough as this will be the base of your wealth. It seems easy but actually difficult for most people to do. Make it a habit and soon you will be more comfortable on this. How many millionaires do you know that became rich by putting their money on a savings account? Yes, putting your savings in a bank is a form of investment but you are not making yourself rich on this. Why? It is because the current interest rates are usually lower than the inflation rate. That explains why your money does not grow when you put it in the bank. Allow your savings to multiply through proper investments. There are different types of investments available in the market that can offer better returns. Do some research first and assess the risks before committing to anything. Remember, avoid investment scams and deal only with registered companies in your country. The key to achieving financial freedom early is through allowing your investments to grow. Instead of spending the profits of your investments, opt to invest it again. Soon you will realize your wealth is growing exponentially. Let your money work hard for you. I always get that tip about investing. I'm actually thing about it but I need more time though. Hahaha. I just want to be sure that the one I'd invest to would not be a scam. Thanks for the tips! you're sharing valuable tips, and this blog of yours will be appreciated by many. to make your posts more powerful, site examples of people who have practiced it, and are now enjoying the fruits of their disciplined lifestyle. 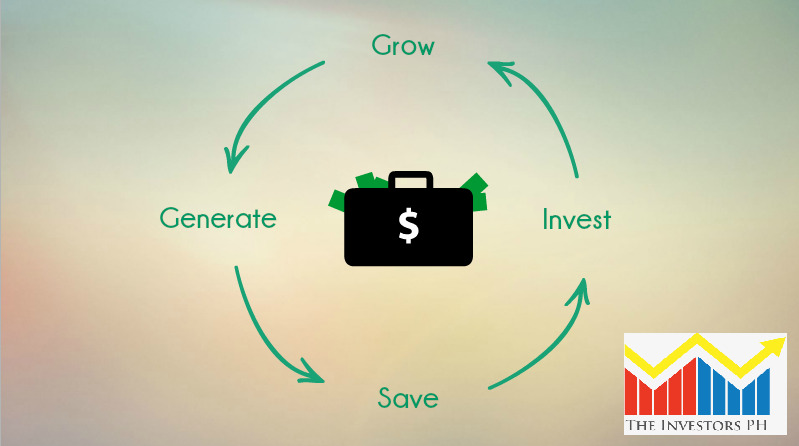 It's always easy to generate and save but it's very challenging to invest and grow one's financial. Most of us should really learn or be motivated enough to actually do some investing. Based on my observation, most people would rather buy products they can use and excuse the term, show off, than put it somewhere more efficient.